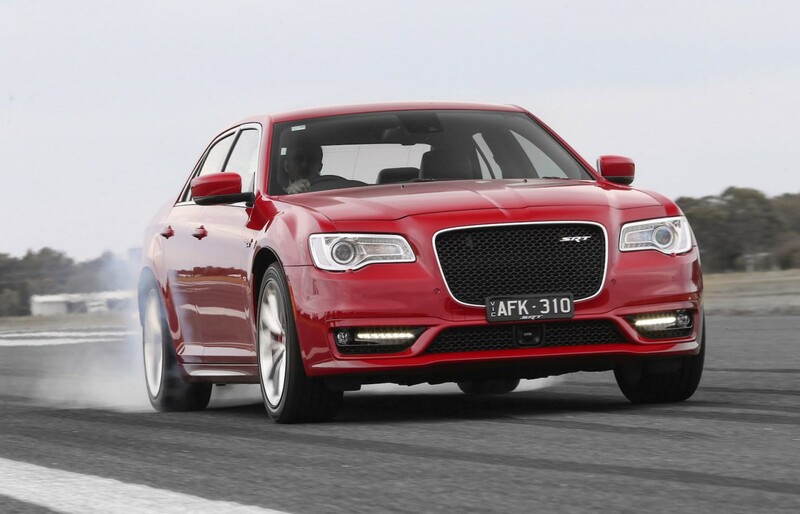 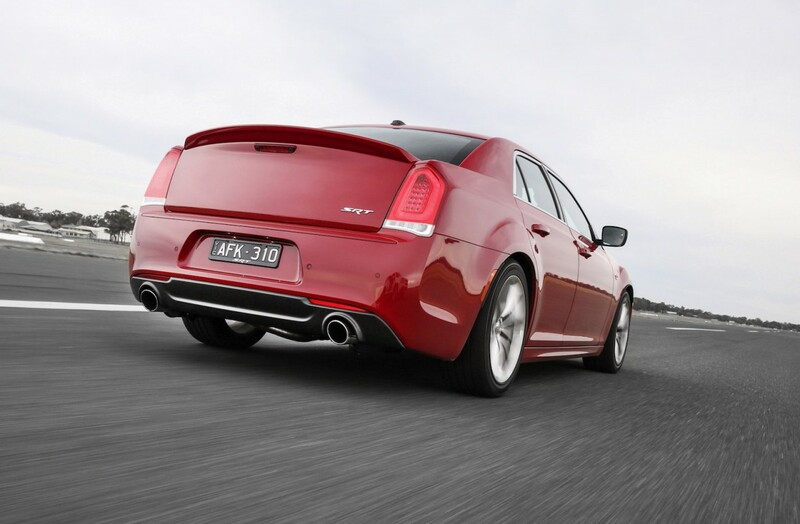 The recently introduced 2015 Chrysler 300 is now complete in its lineup, as the 300 SRT base and SRT Core versions are now available in Australia as well. 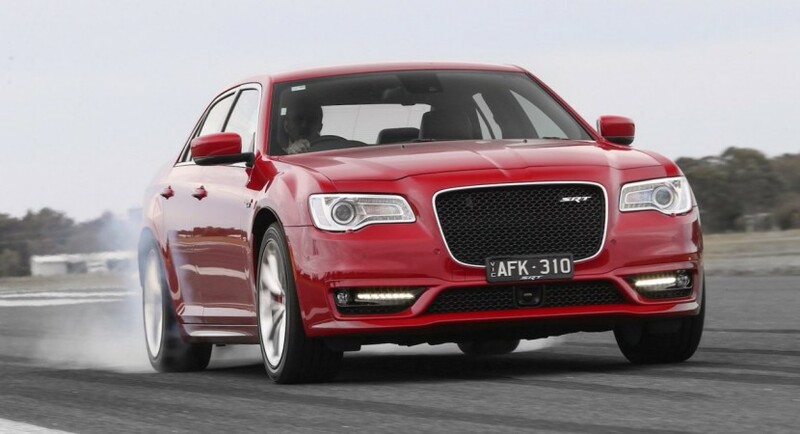 The 2015 Chrysler 300 SRT costs $69, 000, without the transportation fee, while the top of the line 300 SRT Core sits under it, at $59,000, but coming with a $10,000 Luxury Car Tax. 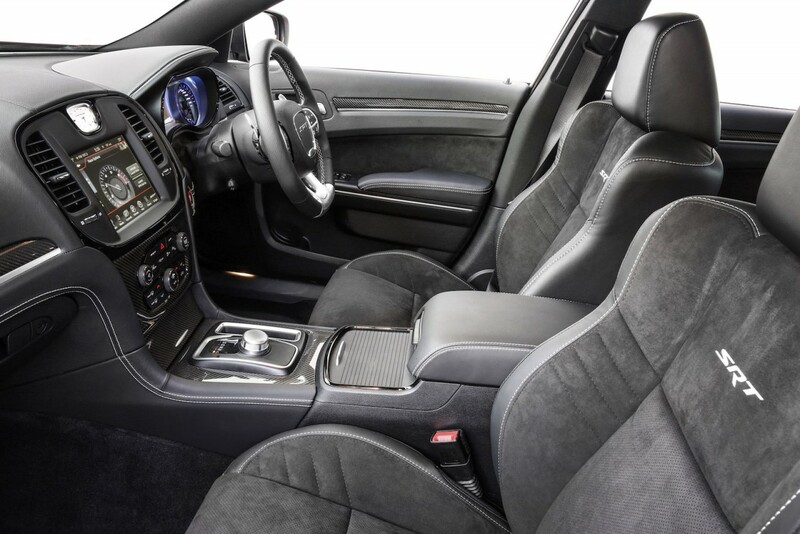 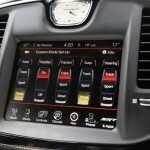 The 2015 Chrysler SRT will come with a lot of standard features, such as leather trim, adaptive cruise control, blind-spot warning, forward collision, the high-performance Harman/Kardon sound system, or the 20-inch forged alloy wheels. 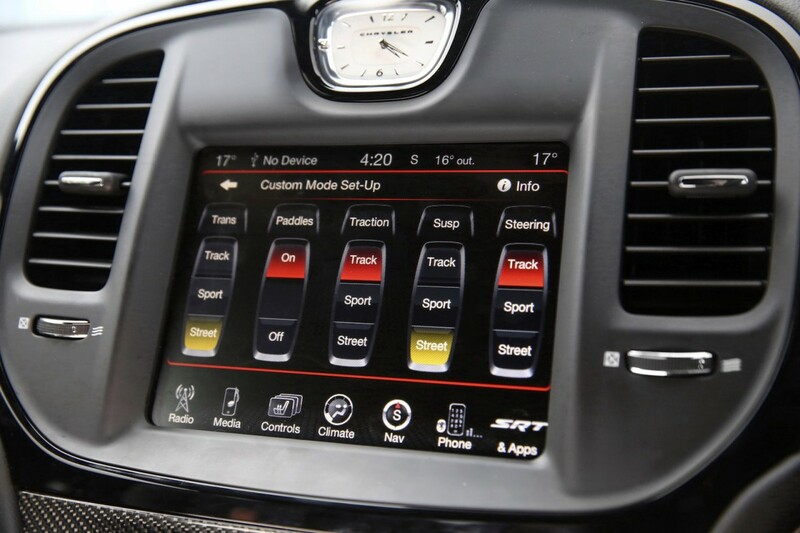 On the other hand, the 2015 Chrysler SRT Core will add up some new body elements along with the 20-inch dark wheels, blacked-out Brembo calipers, mechanical limited-slip differential, dual-zone climate control, and a few more. 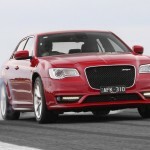 Under the hood, both versions will pack an updated 6.4-liter HEMI V8 which now develops 470 horsepower and 637 Nm of torque, as opposed to the 2014 model, with 465 horsepower and 631 Nm of torque. 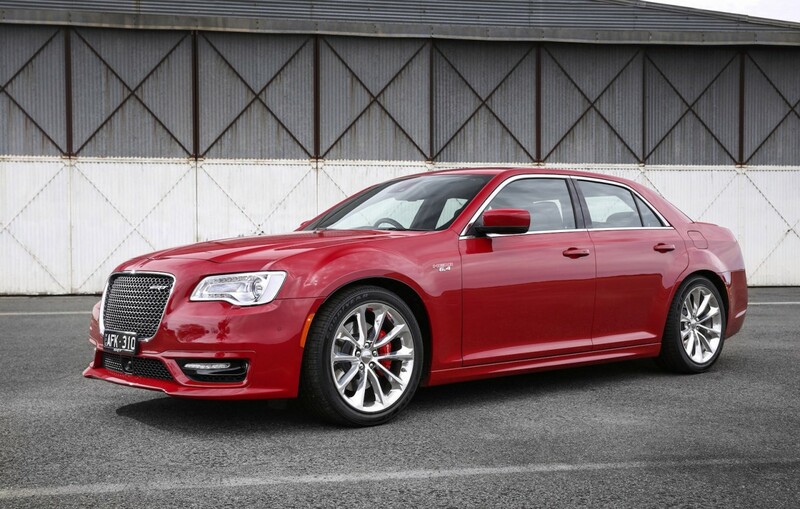 The good news is that both will be hooked to an eight-speed sports automatic transmission. 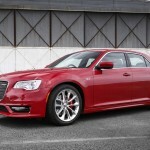 The bad news is that the transmission would not improve the car`s fuel consumption, the figure standing at a huge 13L/100 km.